Side plate is designed to protect the jaw crusher outer side, thus improves the working life. Jaw plate of jaw crusher: Depending on the specific conditions, all wear parts can be ordered as high manganese steel, high chrome cast iron or cr-mo alloy steel. Side Plate is designed to protect the Jaw crusher outer side, thus improves the working life. We supply high qualified side plate in high cr, mo, alloy steel for jaw crushers 1. 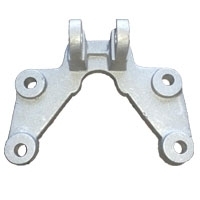 Material: high manganese steel, high chromium or 45 carbon steel; casting and drop forged , heat treated 2. Process: polished and rust-resistant as per your requests 3. Size: according to your request 4. 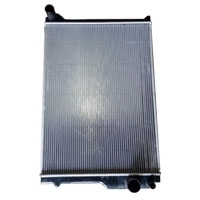 Package: rust-resistant inner package and export standard carton package or as per your requests Any special requests from you will be handled properly and promptly. 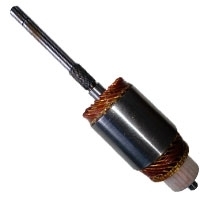 Impactor Blow bars are High quality impact crusher spare parts. We can offer all kinds of Crusher spare parts, blow bar, hammer plate. blow bar for impact crusher, usually with high chrome material Our factory can manufacture various kinds of steel casting, crushers parts, mill parts, shredder parts, cone crusher parts by not only sand casting, but also investment casting. 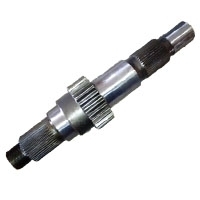 If you are interested in any of the parts, as long as you provide us the drawing and material requirement, we will quote the competitive price for you. Blow bars can be manufactured according to your drawings. Short on time? 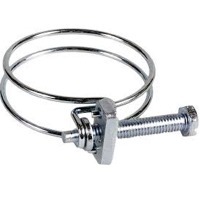 Let crusher-parts sellers contact you. We are specialized in manufacturing wear resistance castings, including high manganese products, alloy steel castings, crusher parts, ball grinder parts, heat resistance products. DIN: Gs-52, Gs-30Mn5, Gs-38crMoV, G-X120MnCr17-2 ASTM: CA-40, HK-40, GradeB-2 JIS: SCH13, SCMnH11, SCCrMn3. 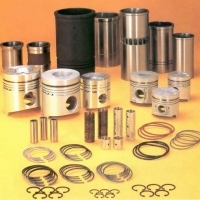 For achieving the optimal crushing chamber application in terms of performance, cost-effectiveness and results, yeco has manufactured an extensive range of manganese to suit many models of cone crushers, and provides a bigger selection of crushing chambers, including ef – extra fine, f – fine, m – medium, c – coarse, ec – extra coarse. 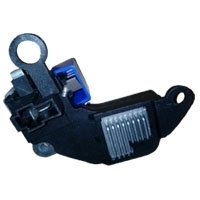 Ma An Shan Shi Bo Da Jing Shen Machinery Co., Ltd.
We Can Supply Gear Lever Bracket And Other Gear Parts For Tata, Leyland Eicher Hino, Mahindra And Other Commercial Vehicles As Per Buyer Requirement In Lcl/fcl As Well Mixed Consignment. 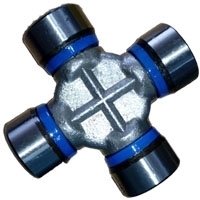 Universal Joint Cross Sometime Referred As Uj Cross. 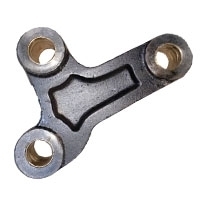 Uj Cross Are Available For For Tata, Leyland Eicher Hino, Mahindra And Other Commercial Vehicles As Per Buyer Requirement. We Can Supply Lcl/fcl As Well Mixed Consignment.